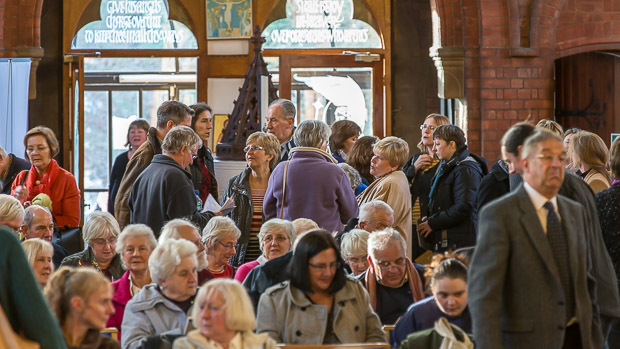 We aim to be a friendly and welcoming group. 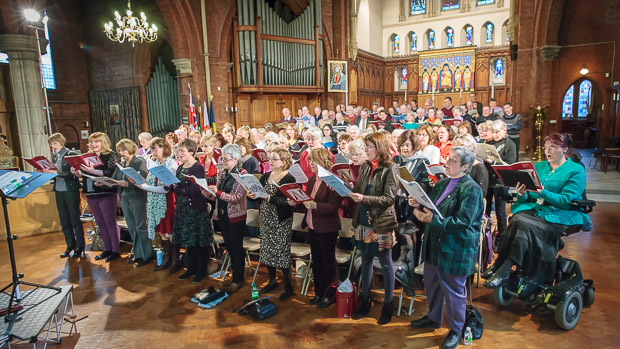 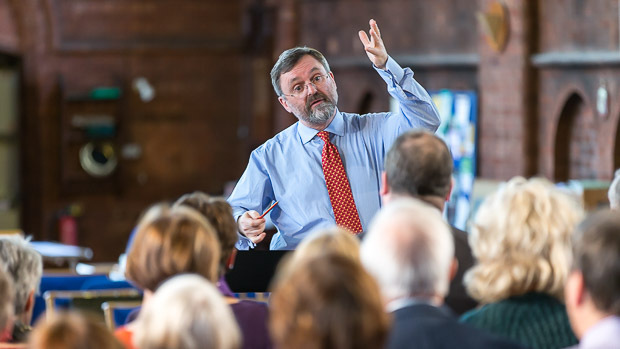 We enjoy singing a widely varied repertoire of choral music to a high standard, and are keen to augment all sections of the choir. 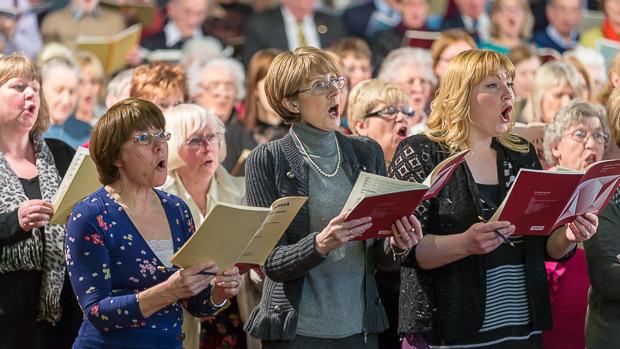 If you enjoy singing you are welcome to join us for a rehearsal, and if you enjoy that experience you are invited to return for the next rehearsal when the conductor will spend a few minutes listening to you sing to assess your vocal range and quality and your ability to learn something new. 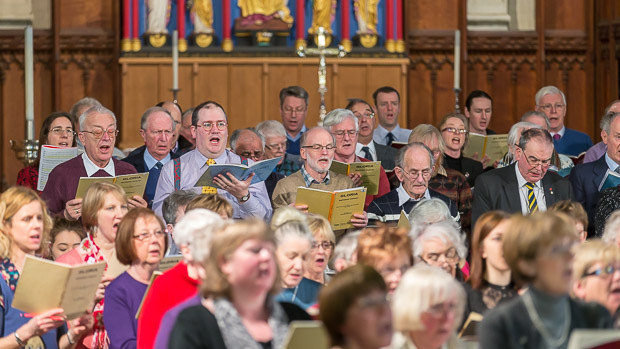 All being well you will be invited there and then to continue as a regular member of the choir. 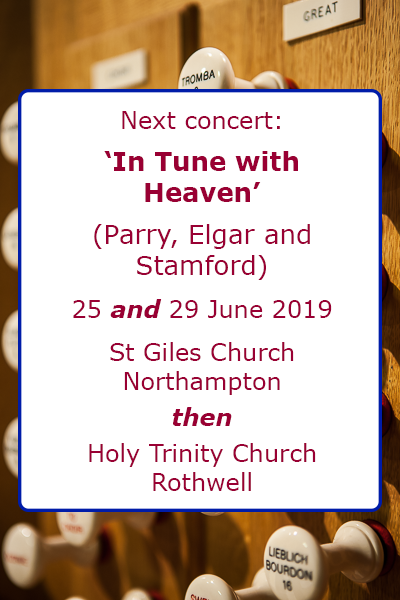 Our regular rehearsals are on Tuesday evenings, from 7.15pm to 9.15pm, at St Michael's Church, Perry St, Northampton, NN1 4HL. 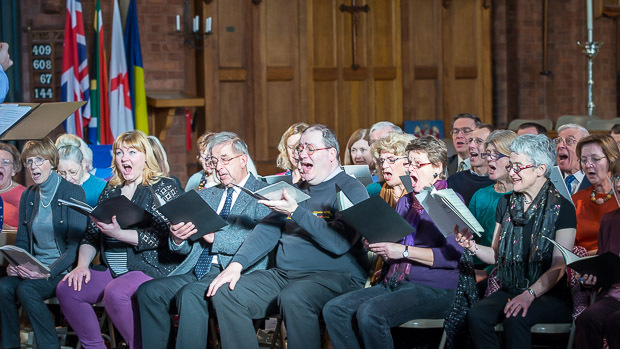 We perform at least one major concert each term, with other events in our schedule from time to time. 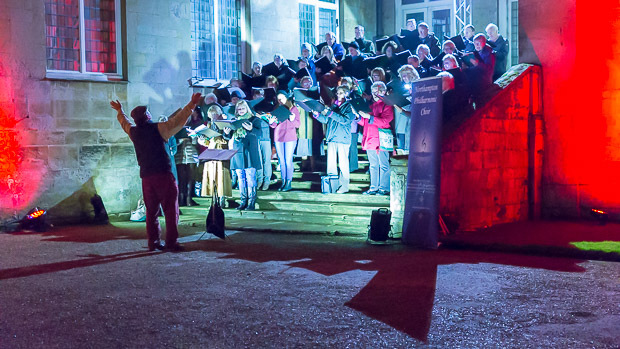 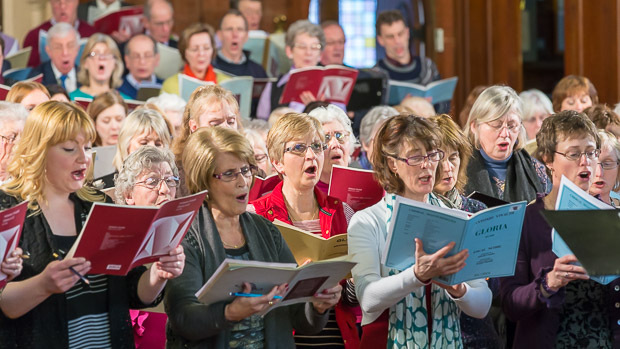 Choir members pay an annual subscription to contribute towards the development of the choir. 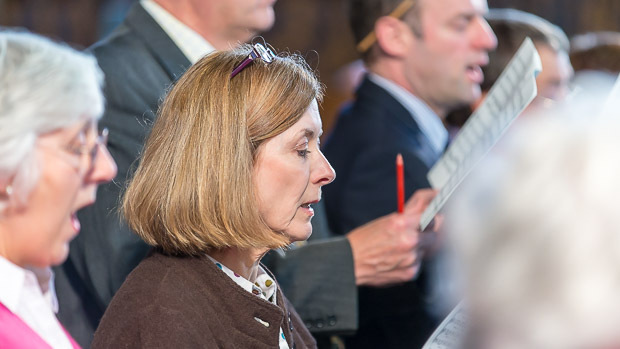 The current subscription is £160.00; students pay a reduced subscription of £25.00. 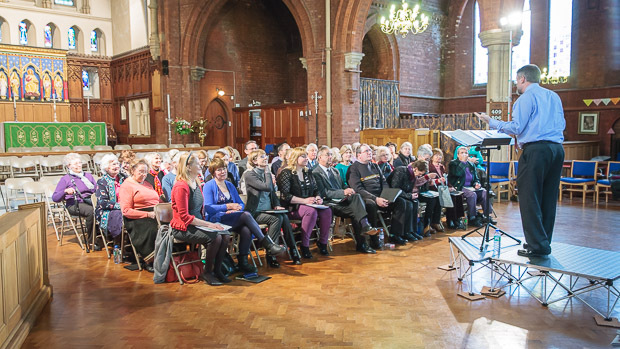 If you join mid-season the subscription is pro rata. 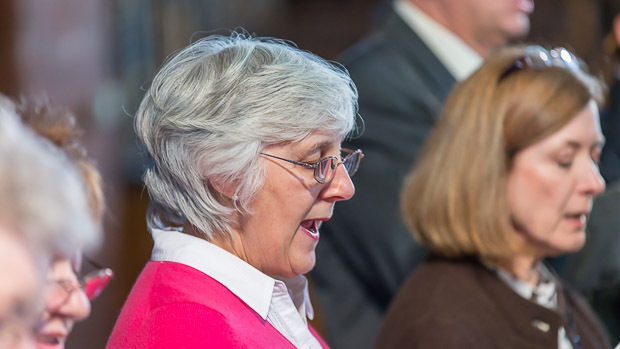 Any of our current members will be pleased to talk informally about the choir. 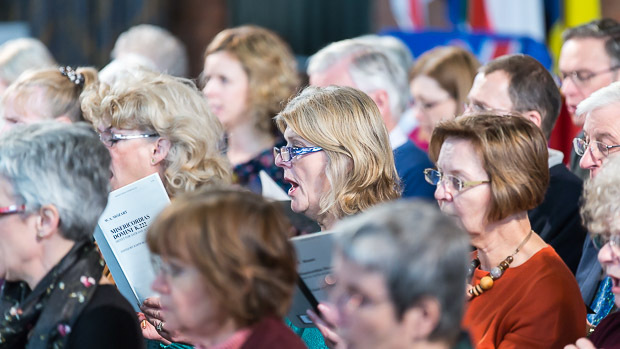 For more information please send an email to our Membership Secretary joinus@npchoir.org.uk.